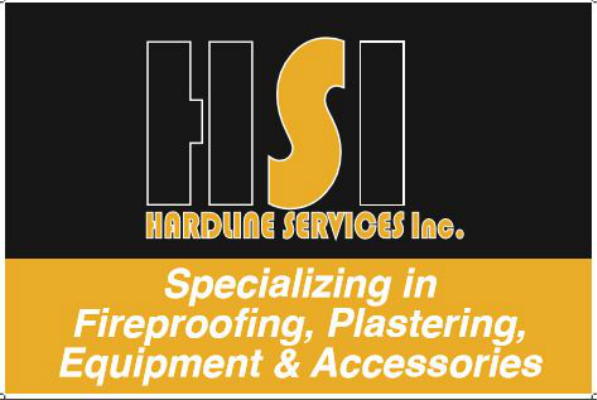 Hardline Services is the top West Coast distrubutor of new and used fireproofing and plastering equipment and accessories from Putzmeister, Graco, Essick Multiquip and more. We ship worldwide. Give us a call or email us for more information!